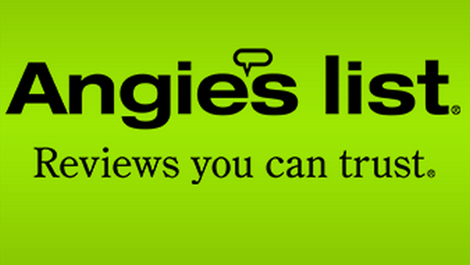 Angie’s List The $315 million corporation which lets users review local businesses, especially home improvement professionals is headquartered in Indianapolis,Indiana. and has been planning a $40 million renovation of its own, moving its headquarters across town and adding 1000 new jobs over five years. But not anymore. “We are putting the ‘Ford Building Project’ on hold until we fully understand the implications of the freedom restoration act on our employees, both current and future. Well at least they’ll know where to get highly rated and trusted movers to get them the hell out of there.